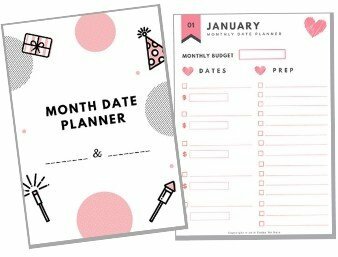 Don’t want to be a plain-Jane on a date? Want to grab his (and probably everyone’s) attention the moment you step in the restaurant? 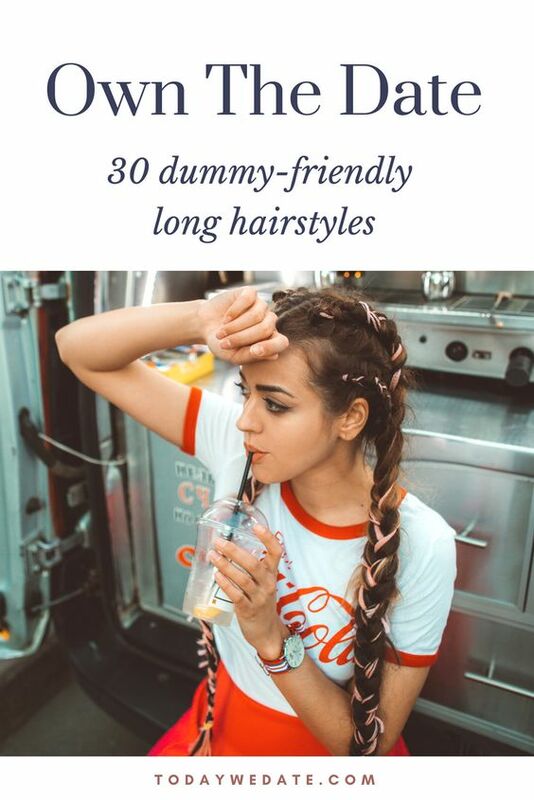 Here are 30 smoking hot long hairstyles that can be done in just 5 minutes. The twisted bun is a beginner-friendly hairstyle that takes less than 2 minutes. All you need is a bobby pin or hair clip and you are good to go. The French twisted ponytail adds a touch of playfulness to your look. It goes super well with both straight and curly hair. You can even mess it up a little bit to make you look sexier. Want to look more sophisticated on your date? Pull half of your hair up and braid them up to create a slightly edgy and absolutely gorgeous look. You don’t need to look exactly like the Queen of Dragon to dominate your date night. This low-key version of the Daenerys Targaryen Hairstyles is a wow-piece to get him looking. Love ponytails but tired of it going flat and messy halfway of your date? 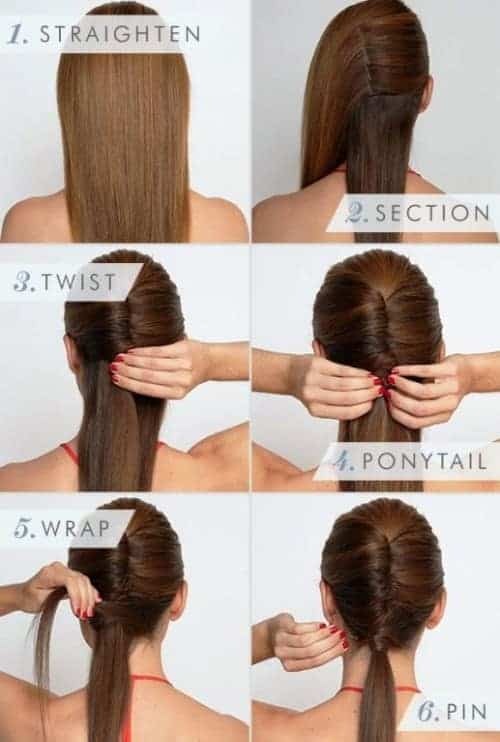 This double ponytail trick will instantly add volume to your long hair and keep it up in place throughout the night. Going straight to a date after work? If you don’t feel like wearing your dating hairstyle for the whole day at the office, don’t worry. It only takes 3 minutes to create a fabulous dating hairstyle. Go check the tutorial down below to master these easy tricks put together by the amazing Niki Sky. Love this post? Save it to your Pinterest board or share with your besties who may need a 5-minute makeover!